I am on the Imagine Crafts blog today with this little pretty. It's Friday and time to introduce you to a new crafty friend joining this blog. I am off to view the entire project, but it looks beautiful from the peeks. Still haven't found a place to buy that silver ink!! Many hugs to you!! Thank you so much for the Welcome and the link! 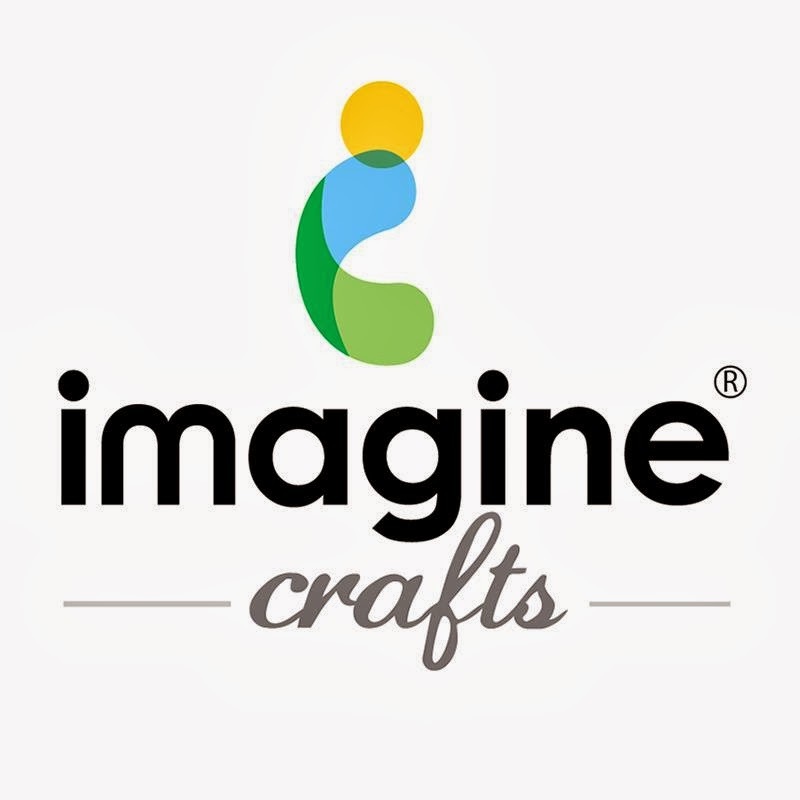 I am going to go and check out your whole project over at Imagine crafts! I am sure it will awe and inspire me! !